Airtel free browsing has been blocked, I know this will pain many airtel users since most of them don't know an alternative way to enjoy browsing with the cheap amount but meanwhile if you are using an etisalat/9mobile network you can still enjoy some cheap plan with a low amount of money. 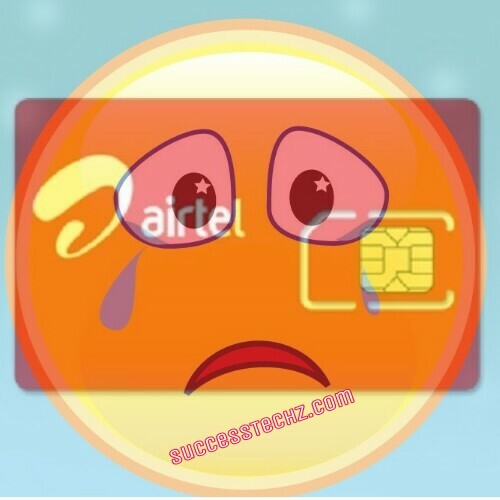 Here today am going to list out 3 alternative ways to subscribe for a cheap Data plan on Airtel and 9mobile network only In 2018 but it's sim selection and of course, you need to confirm this on your sim before making any attempt to recharge your sim. One of the best cheap Data plans on 9mobile networks is called Ramadan special data and how can users activate this offer? This offer gives 9mobile users free 1gb worth of data cost N200 and it's valid for 3days only. Users can subscribe as many as they want for example N400 for 4GB while N1000 goes for 5GB. To activate this quickly dial ✔*929*10#. This plan works on all devices including Windows. Airtel Double Data Plan For 6month. This offer has been available now for over 5months ago and many airtel users have been enjoying it for a while without any issues. Actually, this offer selects sim but works mostly on an old sim. To know maybe your sim is eligible dial 👉*144#. If you are an eligible users list of double data plan will show up. This Plan works on all devices including PC. Over millions of users are currently using this data right now, why? Because it's one of the best and the cheapest Data plans nowadays cost N300 for 1GB valid for 30days. This Plan works on all Social media and of course, users can also browse and download with this plan using an opera mini browser. This offer doesn't select sim and it works perfectly only on Android and windows phone. To activate this quickly dial 👉*688#.